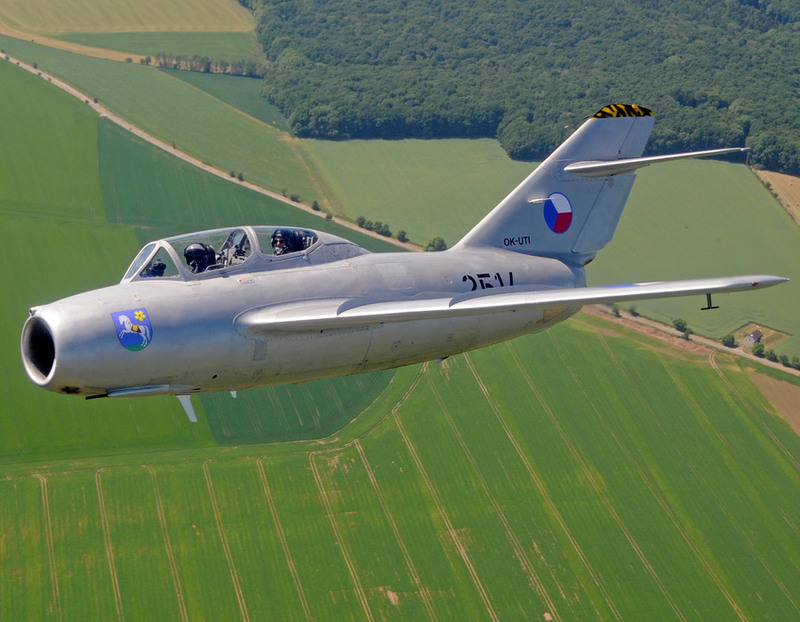 The odd-looking MiG-15 Fagot is basically a jet engine with a canopy on top. But nonetheless, it was feared by the US-led UN forces during the Korean War. The “MiG-Alley” is not only well known in the aviation scene. It is a 150km long area along the Yalu river in between North Korea and China (in Korean also called Amrok or Amrok-kang). It is the birthplace of jet aerial dogfights. After the (North-)Koreans had been pushed back by the stronger UN forces, the leaders of the USSR decided to deliver very modern Mikoyan MiG-15 Fagot fighter jets to the Koreans and Chinese. The counter-attack started November 1st, 1950. At first, an American P-51 Mustang Warbird was shot down by a MiG-15 Fagot. That very same day, the first jet-jet kill took place, when a MiG-15 Fagot, flown by Semyon Jominich, shot down the American Frank Van Sickle in his F-80C. On the UN side, the aerial combats were mainly fought with the North American F-86 Sabre, on the North Korean side with the MiG-15 Fagot. 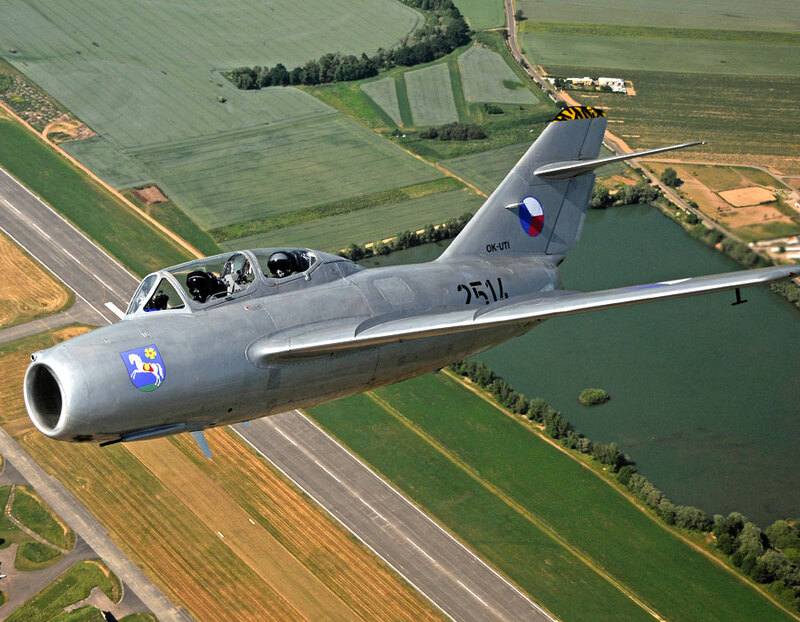 Before the US introduced the F-86, the MiG-15 Fagot was superior to the aircraft flown by the UN forces. Also, the Americans had to fly longer to get to the area where the aerial battles took place, a huge disadvantage for the Americans. The MiG-15s wasn’t only flown by North Korean fighter pilots, but also by Chinese and Soviet pilots – but under North Korean national emblems/roundels. The Russians never admitted that they took part directly, until nowadays. But among other things from Russian spoken on the radio, it is not a question that Soviet pilots flew MiG-15s. The pressure by the successful MiG-15 Fagot fighter jets was getting so big that the Americans finally evacuated their fighter aircraft from South Korea to Japan. After that – North Korean forces made huge gains and conquered Seoul. By the way – the North Korean air force still operated the MiG-15 Fagot nowadays – 65 years later. 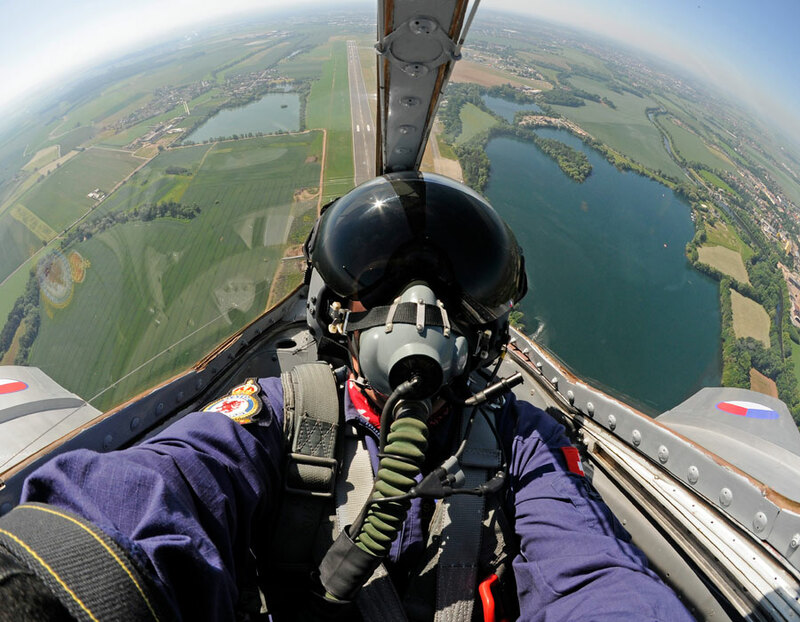 Did you ever dream of a Fighter Jet Ride? 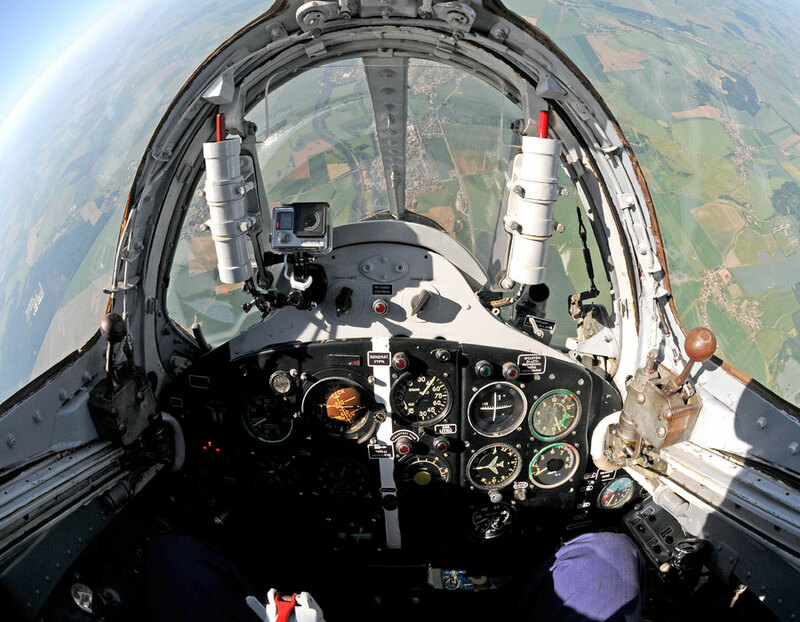 Make your Dream Come True with MiGFlug and Fly a Jet Fighter! Select an offer and read more about it.